Some franchises enjoy eternal love from the fans who would do anything to re-live in any way the magic and enhance the experience of others for the franchise. Starwars is such a franchise. Many fans across the Internet have come together to recreate Starwars episode IV: A new hope by any means they have. 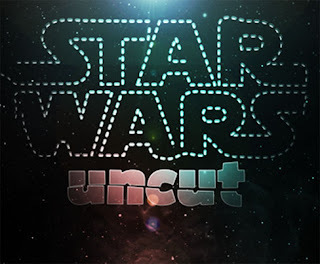 The project is named Starwars Uncut. The whole movie is re-filmed scene by scene using various techniques from many different people. Each scene has 15 seconds length. Techniques used include cartoons, still capturing, comics, real life actors and many more. Many of these have already surfaced and you can view them in order. After all the participants are done it will be edited together for the complete movie. Star Wars Uncut - Scene 194 from Rather Childish on Vimeo.